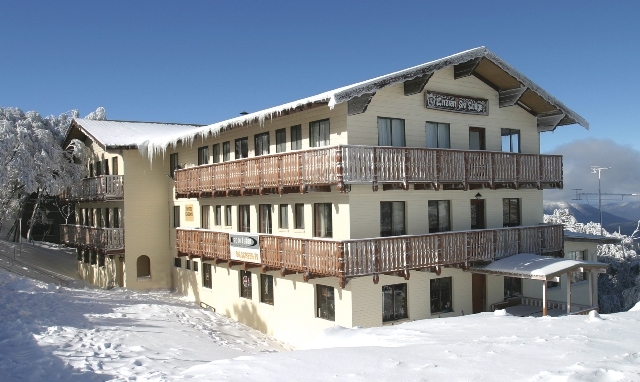 One of the iconic accommodation houses on Mt Buller, Enzian Hotel on Chamois has a change of ownership. A group of local identities have purchased the property and are treating Enzian Hotel on Chamois with the tender loving care that this hotel deserves. Breathing new life into the property by setting a high standard of hospitality that one would expect of this grand old lady of Mt Buller. 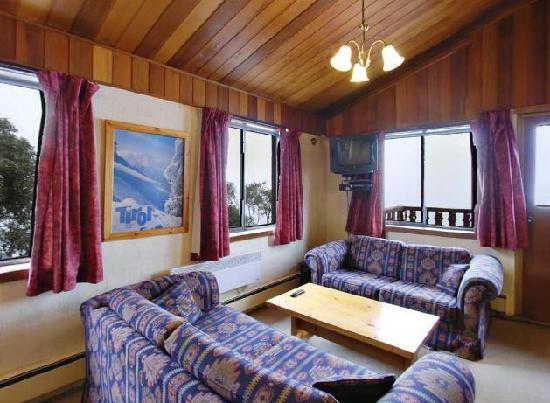 Enzian Hotel provides a true Australian alpine experience welcoming skiers and their families with genuine warmth and friendliness. 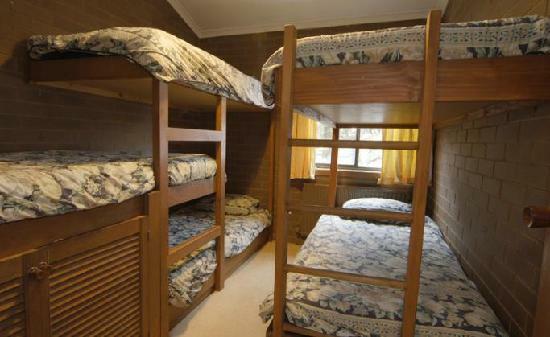 Conveniently located just metres from Chamois Run and the Canyon Trail, and a short walk to the heart of Mt Buller’s Alpine Village. Relax and enjoy après drinks and bar snaks in the Austrian style bar rubbing shoulders with some of the mountain’s well known identities. 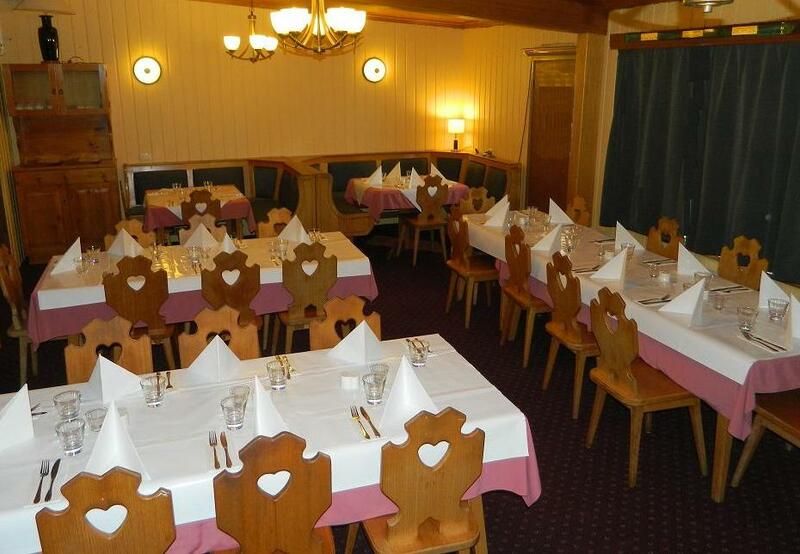 Stay on at Enzian’s Restaurant for its hearty meals suited for the hungry skier/boarder after a hard day on and off the piste. Newly appointed Canadian chef, Dave Bloodworth brings his extensive food knowledge to the restaurant and will sure to satisfy even the most discerning palate. Self Contained Apartments 6 and 8 share.